Audio clip: Listen to audio clip. 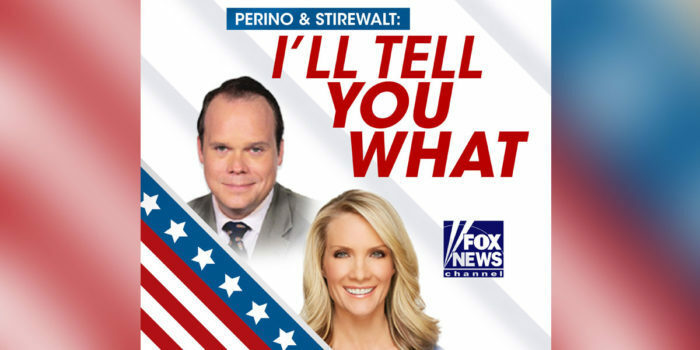 Dana Perino, former White House Press Secretary, co-host of Fox News Channel’s “The Five” and best-selling author of “And The Good News Is…” and Fox News Politics Editor Chris Stirewalt run through the daily goings on in the world of politics. This week Dana and Chris break down the results of the Special Election in Georgia’s 6th Congressional District. Plus, a secret health care bill in the Senate? Also, find out who Dana describes as a “dream killer”. And, Chris answers questions from the I’ll Tell You What mailbag.